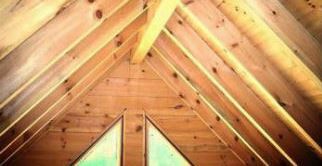 Get ready for full service treatment when it comes to your logs, timbers, beams, paneling and decking. We provide it all from the forest to your door. 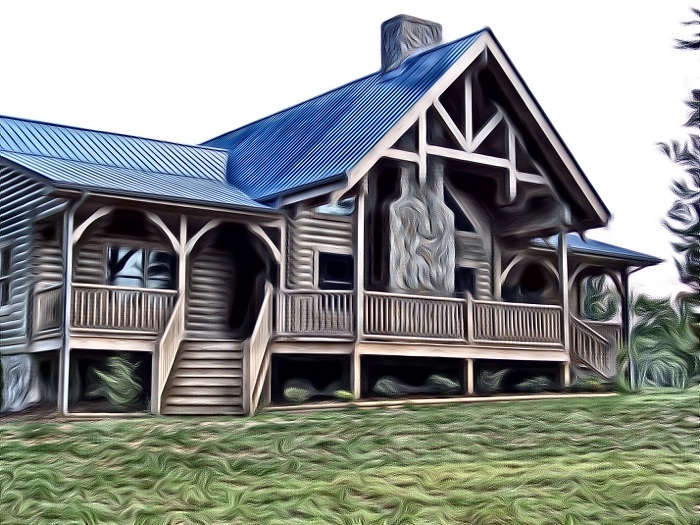 At Burks Fork Log Homes we build uniqueness into all of our plans. No two homes are ever the same. 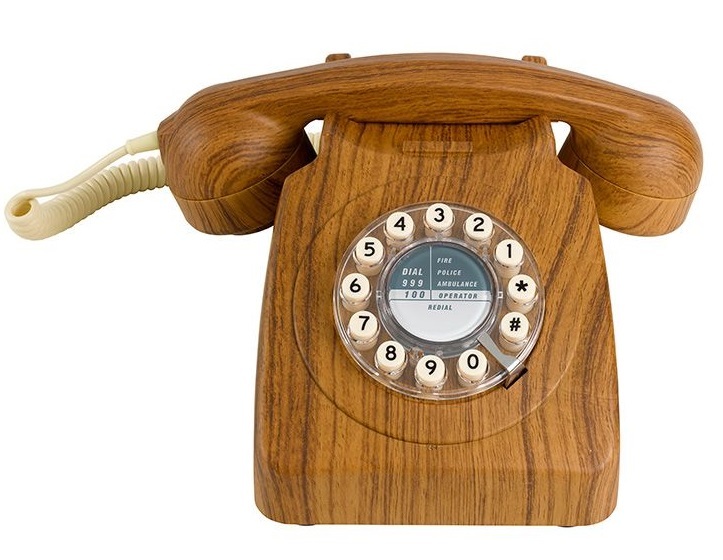 Call us at 276.766.0350 today to discuss your dream home! 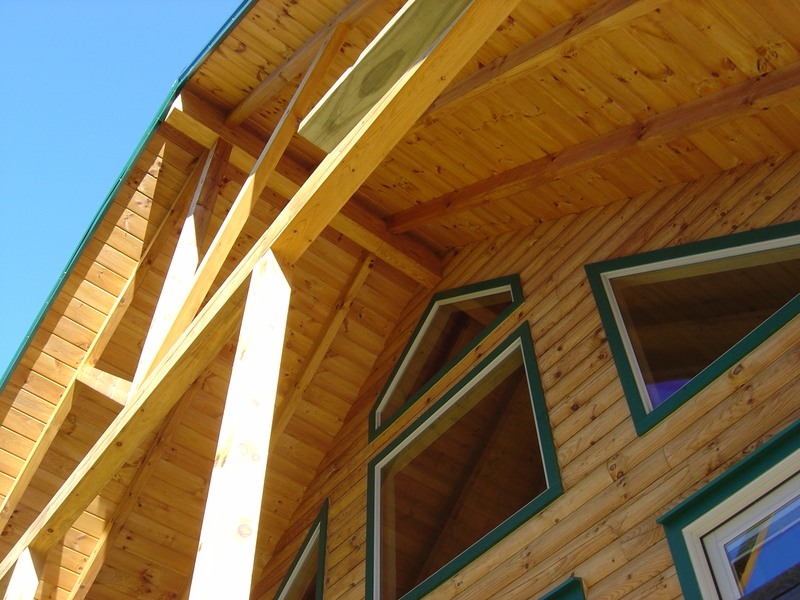 A variety of raw materials like cants and beams as well as finished products such as D-Logs, Log Siding, T & G Decking, S4S Beams or Laminated Logs are available. 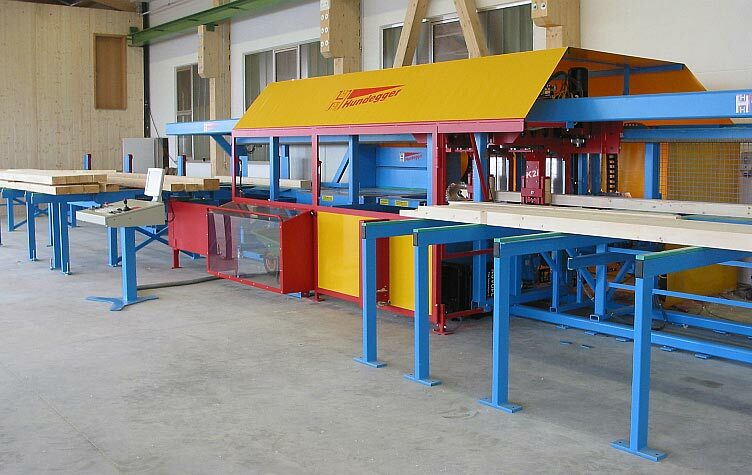 The powerful Hundegger K-2 is available to contractors for precision log milling at an hourly rate. Different floor plans of pre-cut or lineal kits are offered. Contact us for more information on customizing these designs. 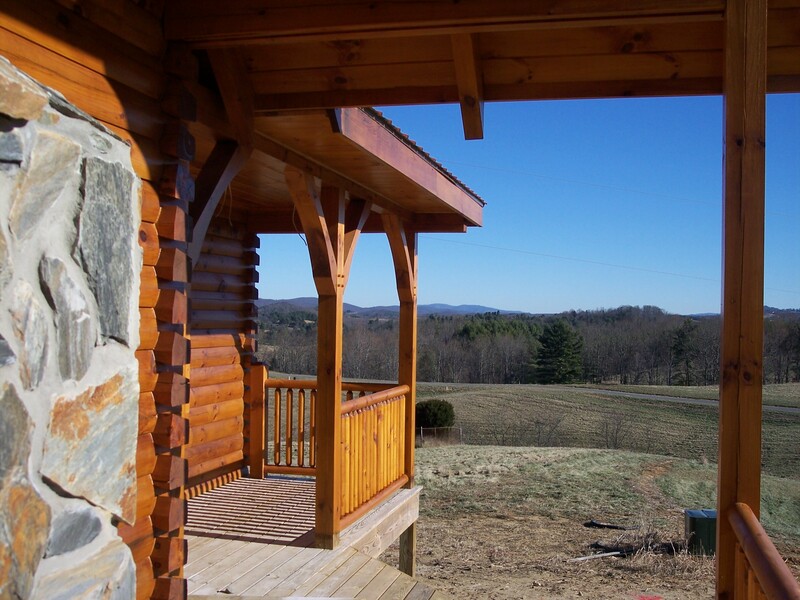 Learn more about Burks Fork Log Homes and get directions. Call or email for further assistance.